Asiga Max build trays come in a variety of capacity settings. You can now choose a money saving, higher capacity for your Max trays. The Max machines use a new load sensor technology instead of the moving slider system of the Pico and Pro machines. Since there is no movement under the film tray, this new technology adds a lot of life to the build tray. We sell these trays a single units rather than sets because of the software and hardware improvements. 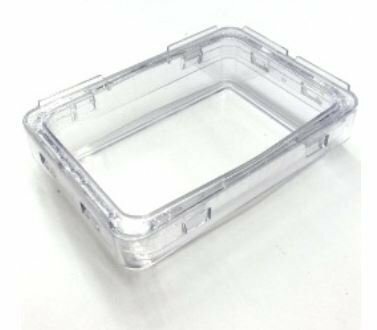 We also have 1L, 2L, and 10L trays available as well. Or Fill out Inquiry Below. Interested in jewelry consulting services?